Here at Tiny Box Company we offer a large range of packaging solutions to cater for your needs. 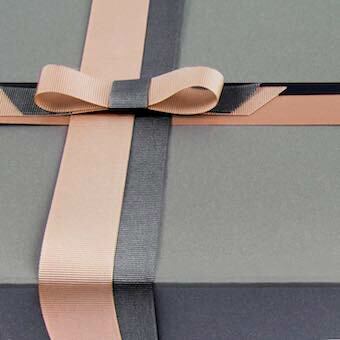 We offer an extensive array of gift boxes, bags and packaging accessories which are widely used as retail packaging. These items are ideal for physical and virtual retailers of all kinds of goods, from food to clothing, jewellery and much more. The retail packaging options available at Tiny Box Company give you plenty of choice, so you should be able to find exactly what you need for your business. 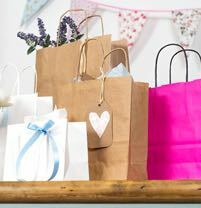 The products you are able to choose from include Jewellery Gift Boxes, Clothing Gift Boxes, Assorted Boxes for Crafts and Jewellery Fairs, Gift Bags, Ribbon and Packaging Items. This great selection should provide you with everything you need to package the goods that you sell, whether you run a physical shop or an online business. Take a look at the retail packaging options and consider how they could benefit your enterprise. Quality packaging reflects well on a business and it can let your customers know that you value their trade. 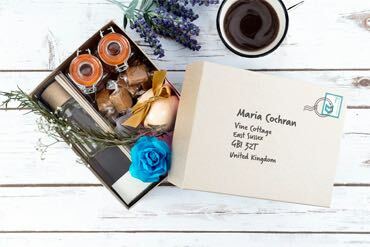 These items are also hugely practical, providing you with the perfect boxes and bags in which to deliver products in the post.